More Americans, even those who want to work, find themselves relying on food banks to survive. One in seven Americans— 46 million people— rely on food pantries and meal service programs to feed themselves and their families, the study found. 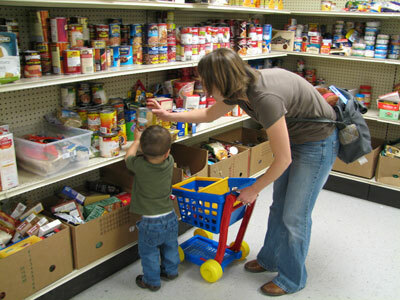 via Hunger in America: 1 in 7 Rely on Food Banks - Christian News Blog.